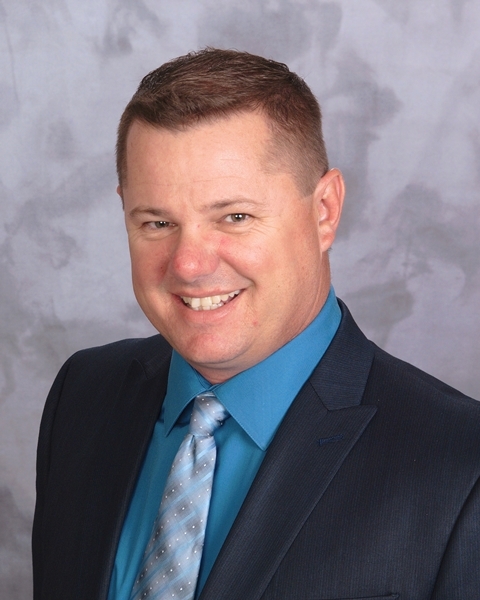 Kirk is an extremely hard-working, dedicated and knowledgeable individual in the local real estate profession, serving Pinellas County in the Greater Tampa Bay metropolitan area. Although he can assist virtually any real estate client (buyer or seller), he specializes in golf course communities and waterfront properties. He is always available to his clients and ALWAYS answers his phone! I have had the pleasure of calling him a trusted colleague and friend, and have had many clients happily served by Kirk through his exceptionally strong negotiation skills and knowledge of the current real estate market. Kirk truly goes above and beyond, and is willing to do “whatever it takes” to sell/find YOUR next home!